Michael Föry is founder and CEO of Föry Consulting AG (Office Basel, Switzerland), a company specialized in BI-, DWH- and Analytics Solutions. 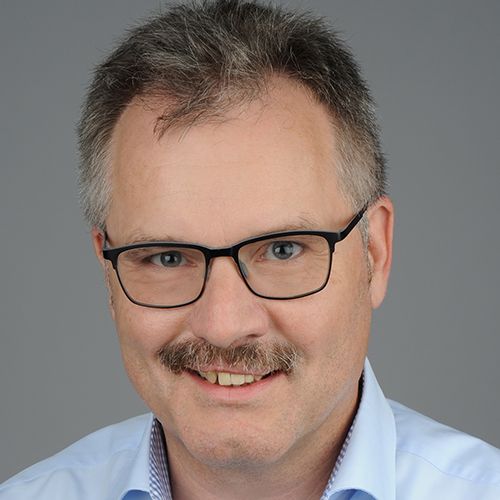 Michael Föry is founder and CEO of Föry Consulting AG (Office Basel, Switzerland), a company specialized since more than 25 years in BI-, DWH- and Analytics Solutions. Föry Consulting AG has projects in Europe and the US. As a partner of Information Builders most of the solutions are implemented with WebFOCUS using different databases (e.g. Oracle, MS SQL/Server, NonSQL etc.). In addition, Föry Consulting AG is your competent partner when it comes to data modeling. 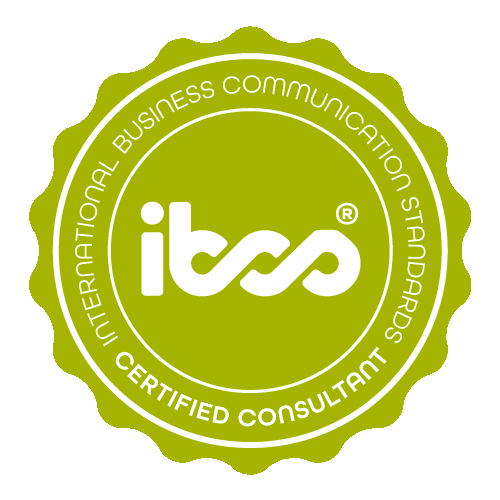 Michael Föry has successfully completed the IBCS® certification for successful design of reports and presentations at the HICHERT+FAISST IBCS Institute in May 2016. The task for the certification was to develop IBCS®-compliant reports and to see how far you can get using WebFOCUS to support the IBCS® Standards. WebFOCUS is a tool for business intelligence, analytics, data management from Information Builders, Inc., New York. Part of WebFOCUS is a programming language which allows the (power) user to develop reports, charts or whole applications including ETL processes, dashboards etc. 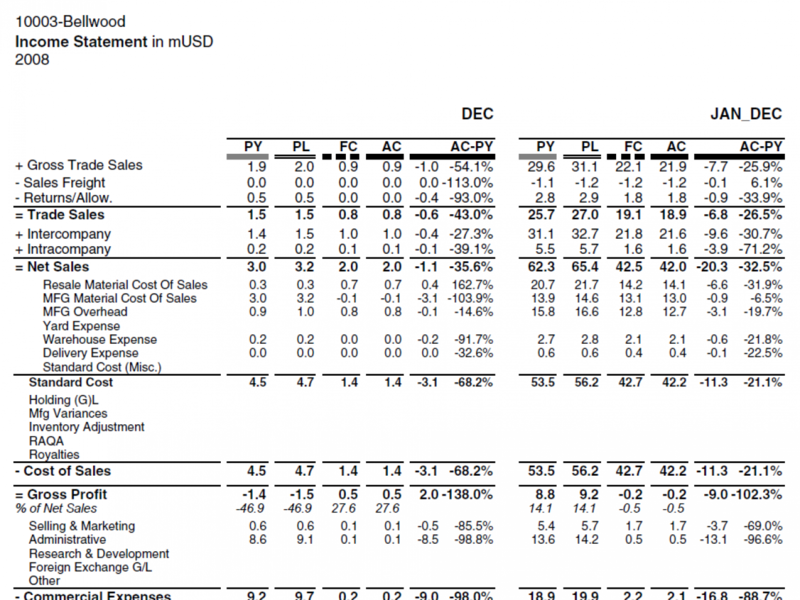 This financial report was completely done with the WebFOCUS programming language. WebFOCUS includes an extension to its basic language called “Financial Modeling Language (FML)”. FML allows to create all type of financial reports and offers powerful calculation possibilities. In WebFOCUS it is possible to style reports and store the “style” settings in the main program or as a separate file. The benefit to keep it in a separate file is the re-usage of the style settings in other reports without the need to recode them again. 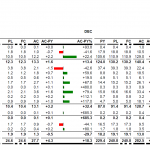 IBCS® suggests to use “+” signs for positive variances. There is no general setting to show the “+” sign with numbers (only “-“). There is an easy workaround to show the “+” sign. However, the way FML calculates (sub)totals doesn’t allow to use this workaround. Another “limitation” is that only one description per line is allowed. Due to this limitation and the fact that the width “-“ and the “+” sign are different dependent of the font used, it is not aligned properly. IBCS® also suggests that forecast lines are hatched. WebFOCUS does not support hatched, as a consequence the author selected “dotted” instead which is close to hatched. 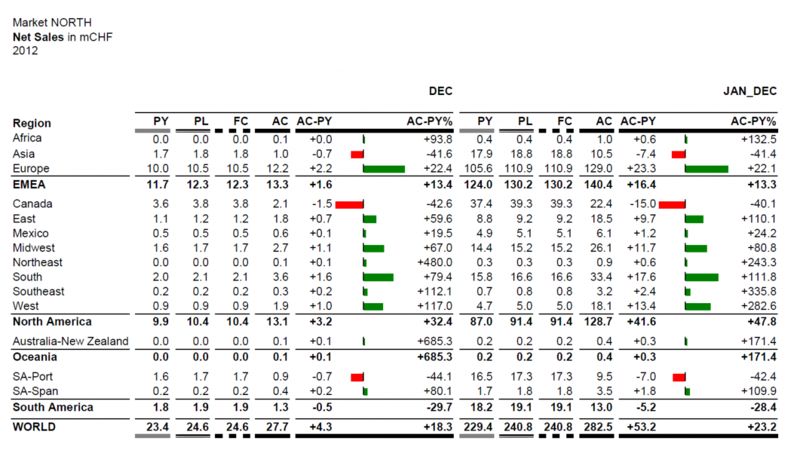 This is a typical report used in companies showing e.g. sales by geographical units etc. This report was developed with WebFOCUS as well but without using the FML language extension. The workaround to show the “+” sign with positive variances was implemented. On the downside side it wasn’t possible to show the “%” sign with the variances showing the percentages. 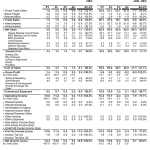 WebFOCUS offers a powerful feature to add graphic elements (bars) in a report. I used this feature to graphically show the absolute variances AC-PY. Föry Consulting is an independent informatics service company and is specialized in BI-, DWH- and Analytics Solutions.